Delta News & Review: Bounty Hunter Reason Speed Freak Killer Committed Suicide? Bounty Hunter Reason Speed Freak Killer Committed Suicide? Leonard Padilla was also involved recently in the sensational media focus and spotlight on the Casey Anthony murder case in Florida. Padilla is a flamboyant and sometime controversial public figure. In this case he will certainly be the "Lightning Rod" for proposed legislation to keep Wesley Shermantine from getting any of the reported promised reward money Padilla offered him for the information leading to the over 300 human remains bone fragments thus found so far. 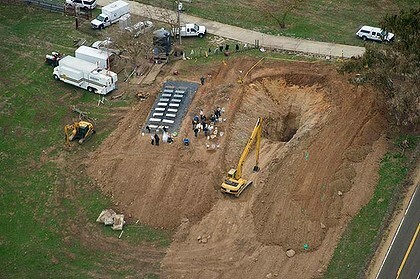 Wesley Shermantine, serial killer on death row has drawn a map of where as many as 20 bodies are buried in exchange for $30,800 payment from a bounty hunter Leonard Padilla. 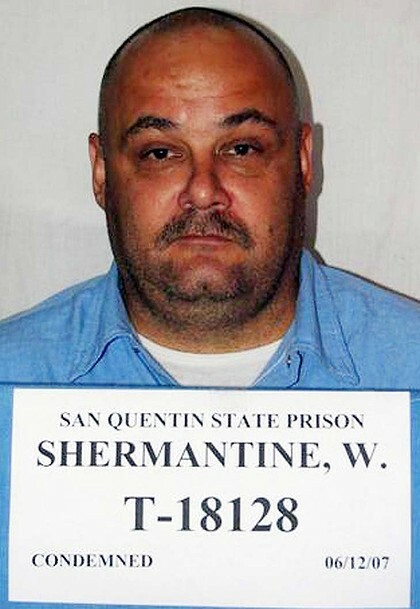 Shermantine, 45, was convicted of four murders and sentenced to death in 2001. Shermantine and his childhood friend, Loren Herzog, were known as the "Speed Freak Killers" after terrorising rural California in a 15-year methamphetamine-fuelled crime spree. Most of their victims were never found. The killer's map led to the discovery of two sets of remains at separate sites last week. 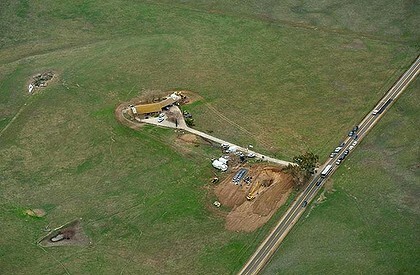 Police are now searching an abandoned well on farmland outside the city of Stockton. 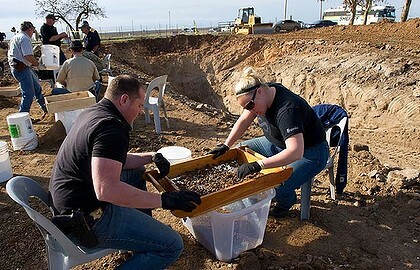 They have so far found 300 human bones. Les Garcia, a spokesman for San Joaquin County Sheriff's department, said: "We have information that we may have 10 to 20 bodies in that well." Shermantine agreed to the map in exchange for money from Leonard Padilla,the Sacramento celebrity bounty hunter. About half of it will be used to pay off what he owes in restitution to victims' families. 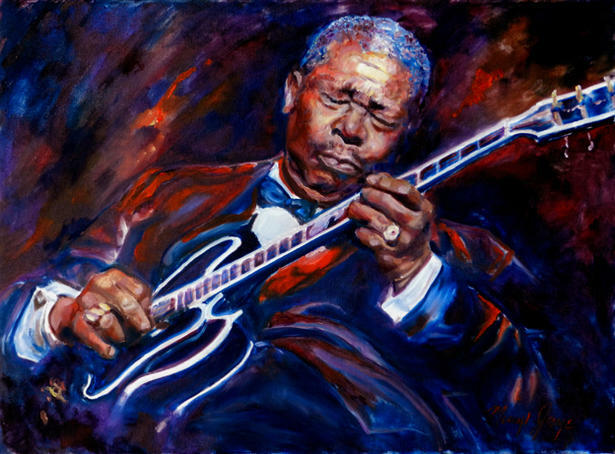 He wants to use the rest to commission headstones for his deceased parents, and to buy small luxuries in prison, such as a television set for his cell. 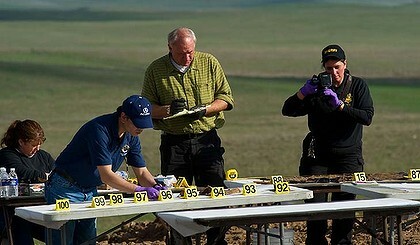 Mr Padilla hopes to claim rewards offered by the state of California for information about missing persons thought to be the killers' victims. He said Shermantine called the well "Herzog's boneyard". 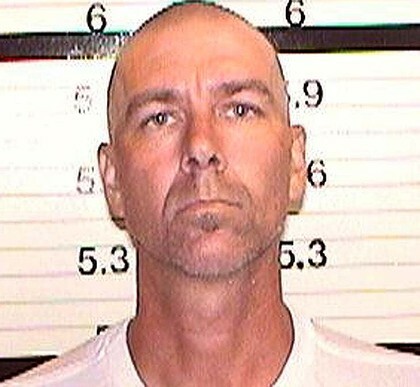 Herzog was convicted of three killings but they were overturned after an appeal court ruled his confession was coerced. Herzog was released from jail in 2010 and committed suicide last month, hours after Mr Padilla told him of Shermantine's intention to reveal the location of the bodies.